John and Abigail Adams and their descendants have profoundly influenced life in the United States for more than two centuries. 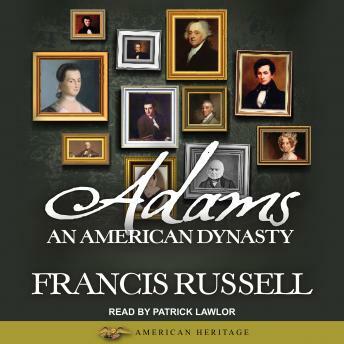 From the great political and philosophical contributions of Founding Father and President John Adams, the roster of Adams luminaries is unprecedented: diplomat and sixth president, John Quincy Adams; pre-Civil War 'Voice of Honor,' Charles Francis Adams; and authors Henry and Brook Adams. The story of the Adams dynasty is as impressive and compelling as its legacy.